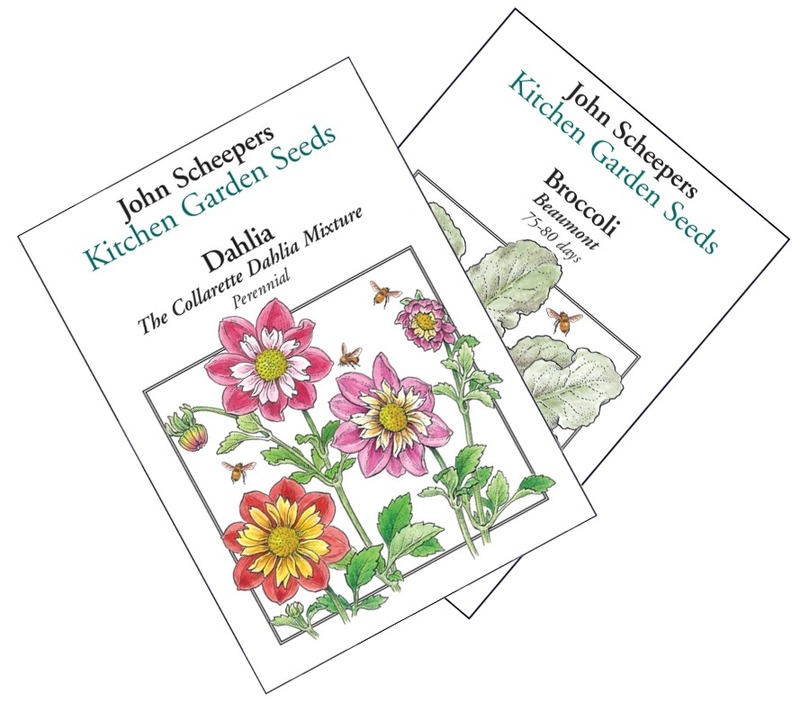 Each seed packet has starting, planting and care information, including planting depth, row spacing, days to germination, ideal germination temperatures and estimated days to maturity. With few exceptions, average seed life ranges from two to five years and is specified by variety on each seed packet. Prior to use, seed packets should be stored in a dry spot, with low humidity, away from direct sunlight and in a temperature range of 65 to 75 degrees F.